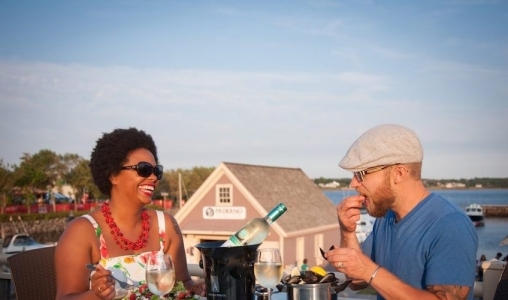 Enjoy Food with a View on PEI’s largest outdoor patio overlooking the Charlottetown Harbour. Our menu includes something for everyone. Fresh PEI seafood, steaks, chicken, pizza, Kids menu available plus a full pub food menu. Fresh lobster everyday!